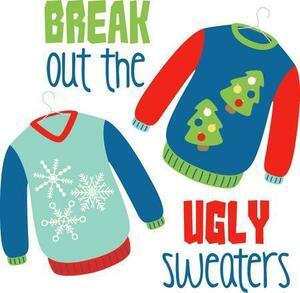 Don't forget to wear your best "Ugly" Holiday sweater on Monday, December 17th. It is time to save the date on your calendar for the 2019 Saint Olaf Catholic School Auction. B R I N G C A S H T O B U Y G L O W I T E M S! 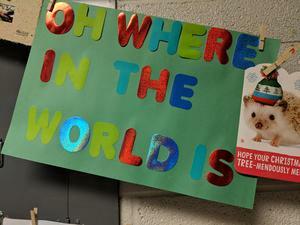 Where in the World Are Our Gingerbread People? Mrs. Morrison's First Grade class has been tracking their gingerbread boys and girls on their worldwide journey! Where will they turn up next? It's Beginning to Look a Lot Like Advent! If you've walked down the Halls of St. Olaf Catholic School lately, you may have seen our preparations for Advent! From Jesse trees to reflections of kindness to letters for Baby Jesus, the students of St. Olaf's are preparing for the coming of Christ! 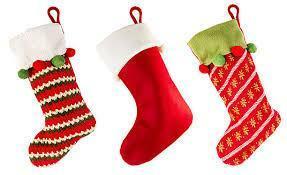 The Saint Olaf's Council of Women's annual Stocking Stuffer service project is an opportunity for the Saint Olaf Catholic School community to support those in need in our local community. St. Olaf Catholic School celebrated St. Nicholas Day with candy canes, treats, and festive outerwear! Just a reminder when there is snow on the playground students must have all their snow gear on to play in the snow (i.e. 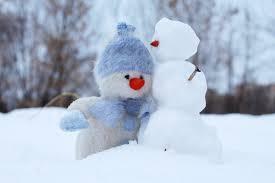 Winter coat, snow pants, boots, hats, mittens or gloves, etc.). 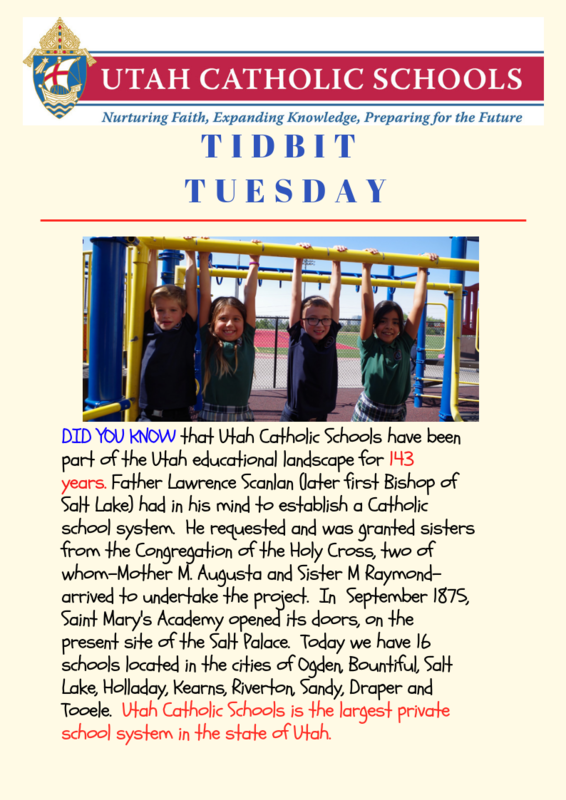 Each week Utah Catholic Schools Facebook page will be doing a Tidbit Tuesday. This will be a general information piece about our school demographics, things we do collectively, unique programs etc.